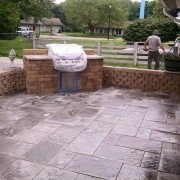 Indiana’s Premiere Trex Pro Platinum Dealer. Let our talented team at Decks Unlimited help create an outdoor living space that is both luxurious and easy to maintain. 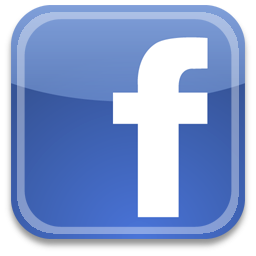 Take a minute to review the many options we offer. 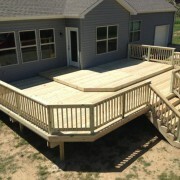 Deck’s Unlimited is the leading designer and builder of custom decks and outdoor living spaces in central Indiana. 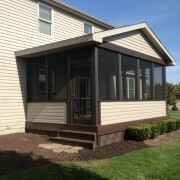 We have over 50 years of experience in building composite and wood decks, pergolas, gazebos, fences, railings, screened porches, patios and more. 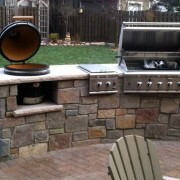 When it comes to creating an outdoor living space, if you can dream it, we can build it.  As a TrexPro Platinum Dealer we have been recognized as a leader in the design and construction of decks and other structures using Trex composite materials. Trex products offer beauty, convenience and quality, with consistent decking that lasts longer, won’t fade, splinter or crack. Luxurious Outdoor Living. Low Maintenance. Let Deck’s Unlimited build that ideal outdoor living space that not only looks amazing, but also requires very little maintenance. From simple to more complex, let us design that perfect place to relax and entertain. 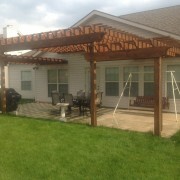 Give us a call at 765-448-4906 or email us at Decks Unlimited. You can also visit our Custom Design Showroom. We’ll be happy to go over your ideas and provide an estimate on creating that one-of-a-kind outdoor living space. I have had several decks built in my lifetime. But never, to the level of quality that you built for us. It is rare that my expectations are exceeded. But the deck you built for us does! You completed the job in a timely manner. When you left, you cleaned up and only left a beautiful deck behind. The price was fair for the quality and workmanship I received. I would recommend you to others and use you again. You did exactly what you said you would do. I really appreciate it! I couldn’t be more happy with the completion of my new deck here on Lake Shafer. It is so spacious and luxurious. The quality and worksmanship can\’t be matched for twice the money. Charles and his crew most professional leaving no detail unfinished. I will highly recommend your company in the future. 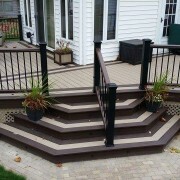 Decks Unlimited has now performed 2 jobs for our company. 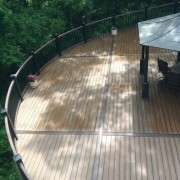 One was a large restructuring of an existing deck, bringing it up to code and safety requirements. 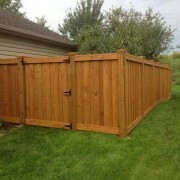 The other was fencing in the back yard of a rental property. Both jobs were handled professionally and completed within the allotted time frame. The finished product was excellent in both cases. I would highly recommend anyone to use their services. Charles and Company Decks Unlimited far surpassed our expectations, by providing excellent customer service, an incredible design, and they completed the work with superior craftsmanship. I highly recommend Charles, as my wife and I are thrilled with everything they have done.